Prince Philip was involved in a traffic accident close to his Sandringham Estate, located about 115 miles northeast of London, on Thursday. 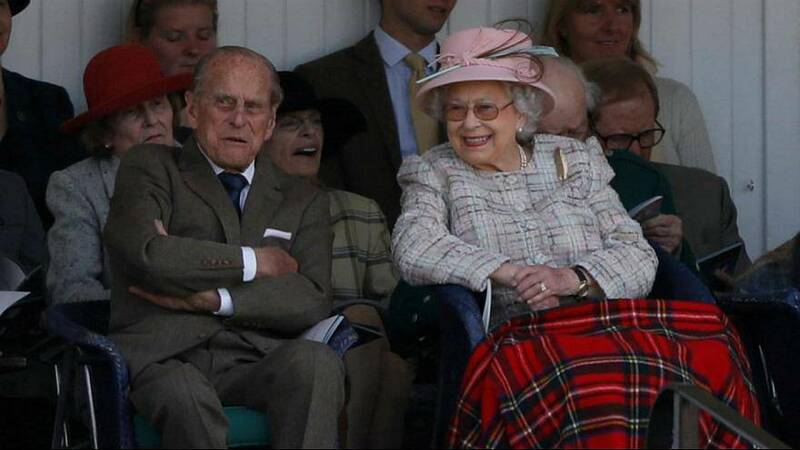 Buckingham Palace spokesperson said the Duke of Edinburgh, 97, was not injured. "The Duke of Edinburgh was involved in a road traffic accident with another vehicle this afternoon," the statement said. "The Duke was not injured. The accident took place close to the Sandringham Estate. Local police attended the scene." Norfolk police said that the female driver and passenger in the car that collided with the Duke were being treated at a hospital. Prince Philip retired from public engagements in August 2017. Buckingham Palace said he had made 22,219 solo appearances since 1952. The Duke was not in attendance at the Royal Family's annual Sandringham Christmas Day service in 2018.